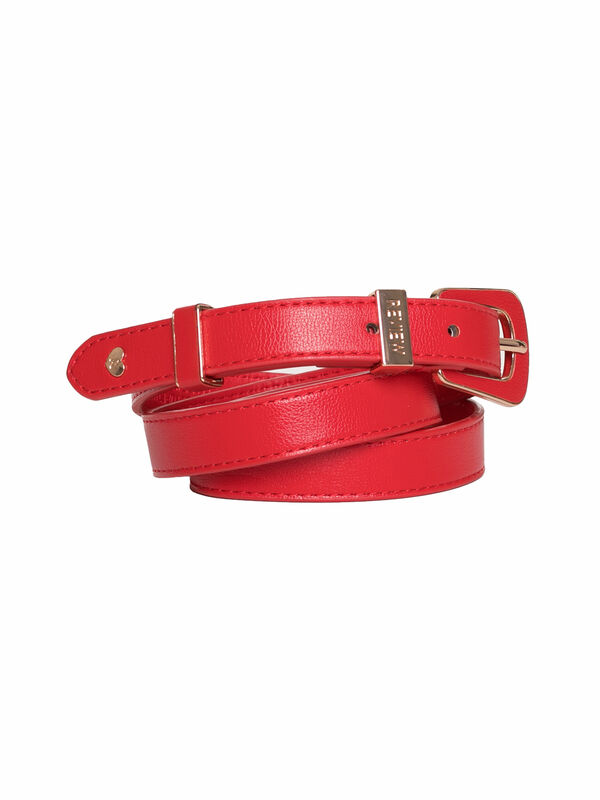 Donna Belt https://www.review-australia.com/asia/donna-belt-red/RE18ACC045.RERED001.html Classic yet feminine, the Donna Belt in Red is a wardrobe staple for the fashionably accessorised. It features a pin buckle fastening with a single keeper. The metal love heart and Review branding offer feminine touches. Wear with any outfit for a cohesive look. Classic yet feminine, the Donna Belt in Red is a wardrobe staple for the fashionably accessorised. It features a pin buckle fastening with a single keeper. The metal love heart and Review branding offer feminine touches. Wear with any outfit for a cohesive look.